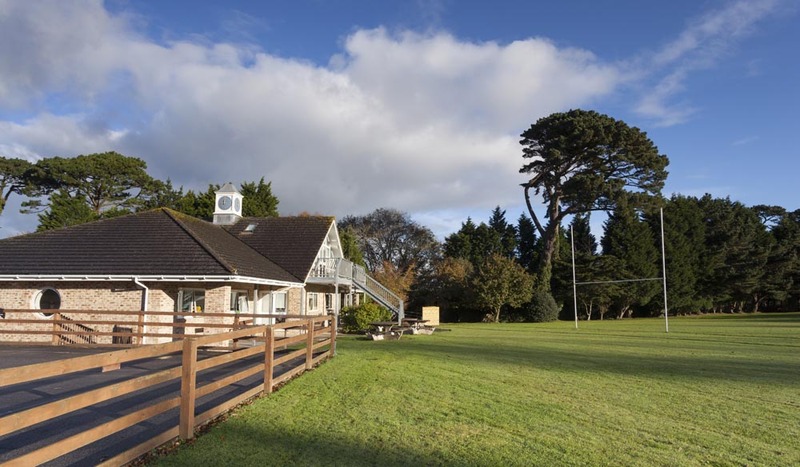 Muddy says: This outdoorsy co-ed prep school, for children aged 3-11, has high academic standards, top notch facilities and a holistic approach parents will love. This time last year I didn’t have particularly strong opinions about primary education. My eldest was in reception – mostly playing, with a little Biff and Chip and ‘numbers to ten’. But this year, I find myself quite outspoken on the subject. Suddenly I get all the headlines about stressed kids, too many tests and pointless targets. Is this really what childhood looks like now? I begin my review of Truro Prep in this way because this school is all about honouring childhood. 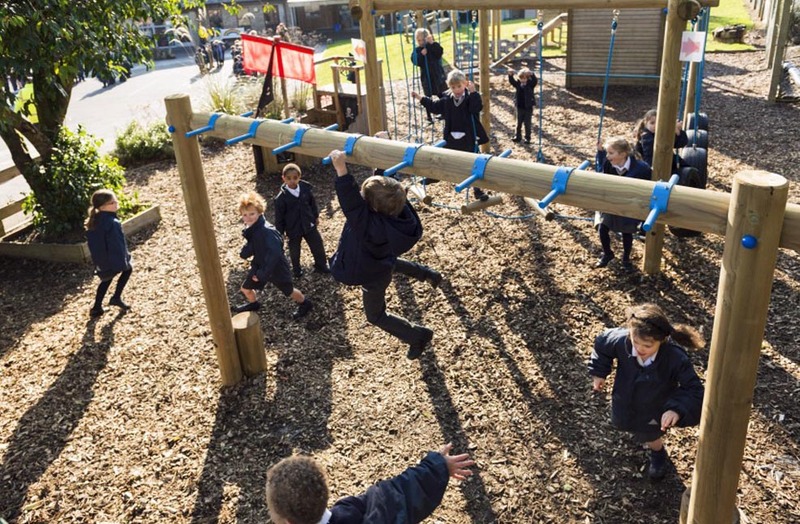 Yes, the facilities are top notch and there’s a long-as-your-arm, extra curricular offering – but as a mum, it’s the school’s imaginative approach to teaching and learning and emphasis on time spent outdoors that won me over. 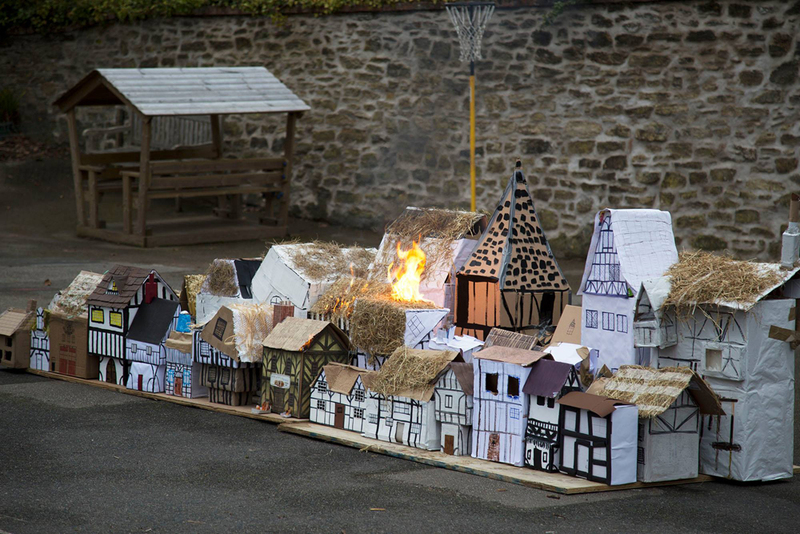 They could teach The Great Fire of London from textbooks in the classroom but instead, wouldn’t it be much more fun to build a London street and invite the fire brigade over to set it (safely) ablaze in the playground? Or how about getting kids into poetry by having them string words together in little poems on biscuits and then eating them? Add to this the small class sizes, no SATs and more clubs than you can poke a stick at and it’s easy to see why this school is growing – parents love it! Truro Prep also knocked the socks off the ISI Inspectors who visited recently, awarding the school ‘double excellent’. 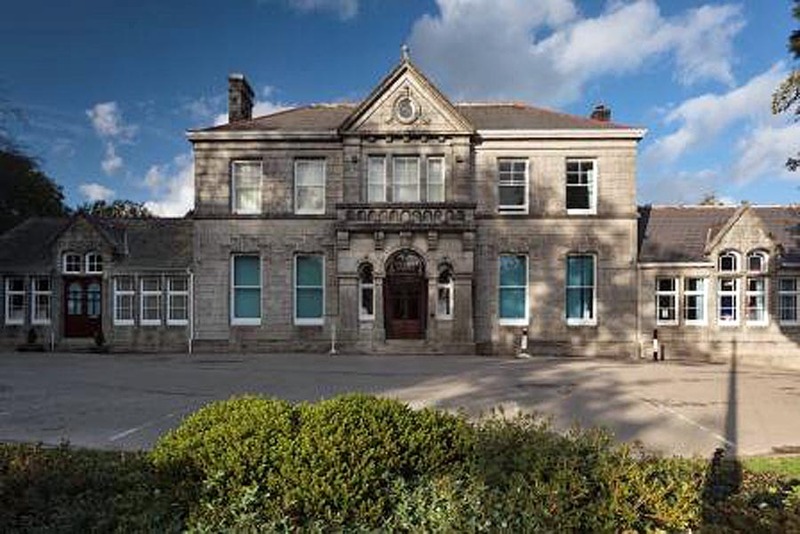 Truro Prep School is an independent day school for children aged 3-11. 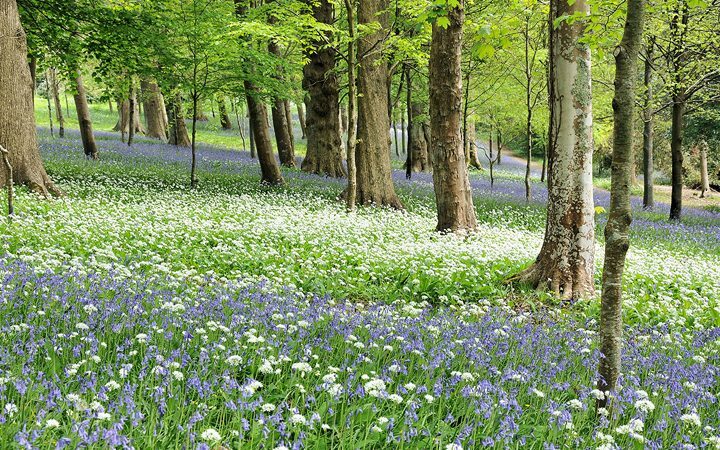 Situated in leafy grounds between Royal Cornwall Hospital and the golf course, just off the main road into the city, the school is easily accessible but maintains a countryside feel. There are currently about 250 pupils, many of whom will go on to Truro’s senior school, three miles away, when they finish in year six. 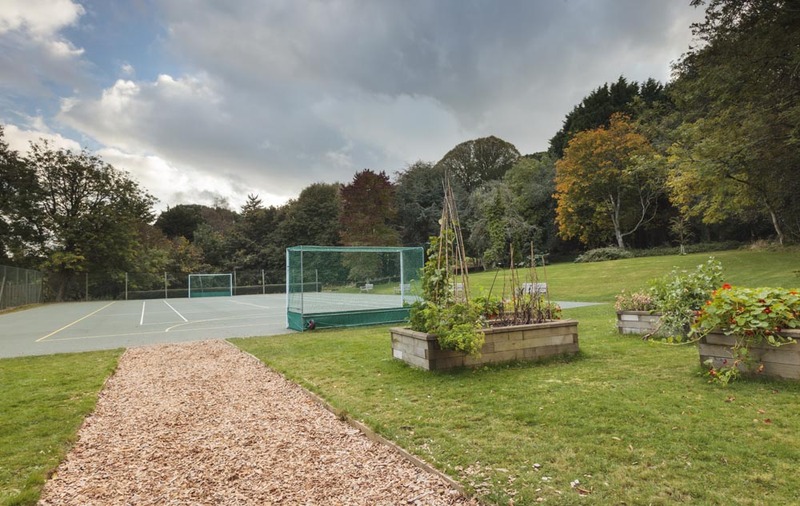 Considering the city location, there’s a real sense of space, with plenty of room for playing fields, netball courts, a swimming pool (also used by the community), a sports hall, woodland area, adventure playground and an outdoor classroom. A contemporary performance hall and studio space will be opened after spring half term, in addition to the six, light-filled, new classrooms that were unveiled at the beginning of the year. Children also make the most of the school’s large DT workshop, modern ICT suite, dedicated art room (overlooking the fields) and a learning kitchen, for budding chefs. 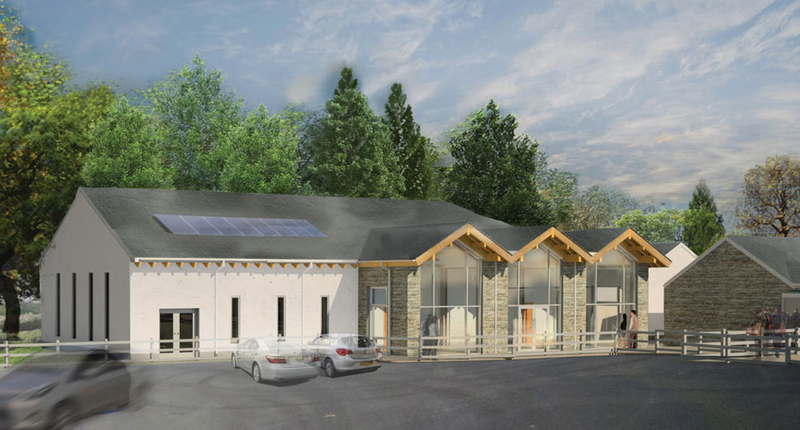 Incidentally, the senior school has just announced plans for a new, on-site Leiths Academy Cookery School (the first in Devon and Cornwall), so watch this space for culinary stars of the future. 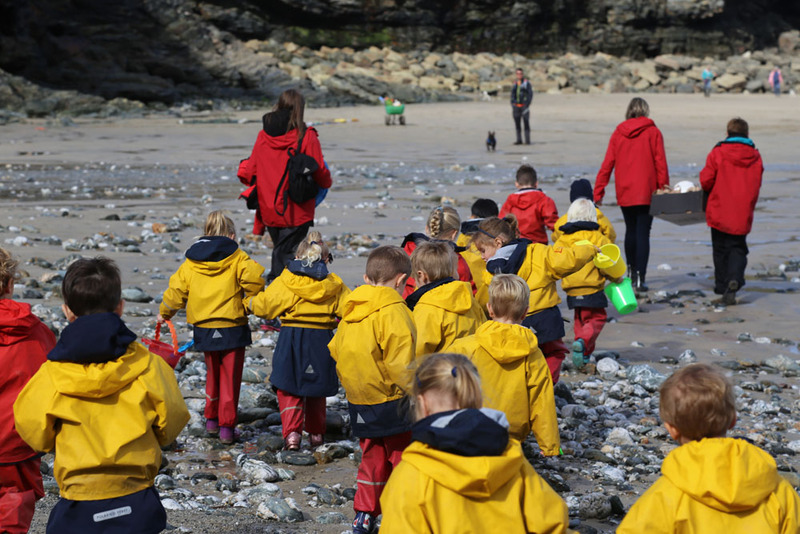 Truro School’s Pre-Prep goes from Nursery (aged three) to Year 2. It is housed in its own separate building that’s so colourful and inviting you just want to spend time there. Every classroom looks bright and fun, with ‘free flow’ doors leading to engaging outdoor areas, as well as a communal hall where they can all gather together. 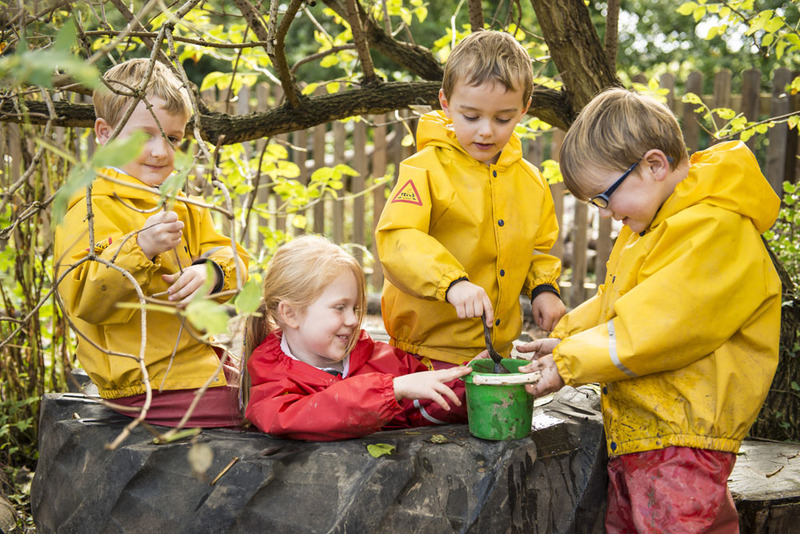 The school’s littlest pupils also have their own playground and ‘enchanted garden’, where lots of outdoor learning takes place. Even from this early age, the children have specialist teachers in Forest School, PE, French (taught from age four), Music and Drama. 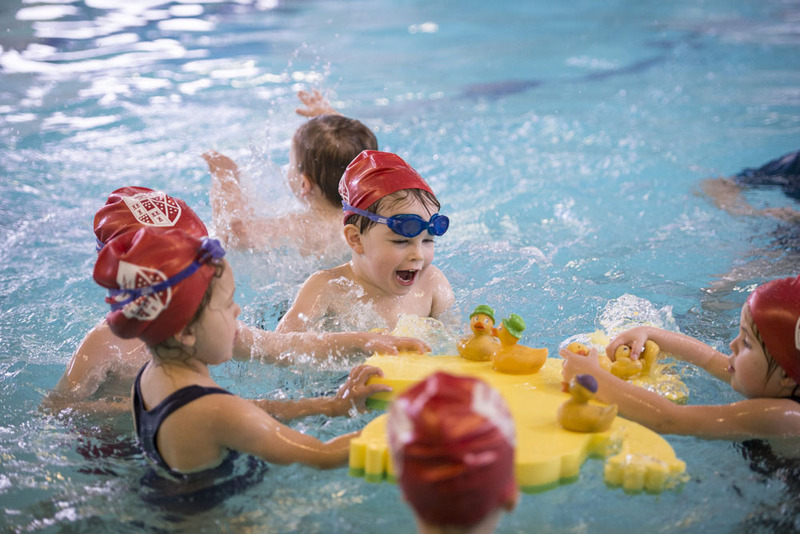 And another massive bonus, especially for Cornwall-based families, is that every Pre-Prep pupil has twice-weekly swimming lessons. How brilliant is that? No more schlepping to the leisure centre on Saturday mornings for Mum and Dad! Academic standards are high here but loads of energy is put into making learning fun. Small class sizes, a stimulating environment and exciting lesson plans mean teachers engage every child, identifying and nurturing individual talents and encouraging a love of learning from the start. 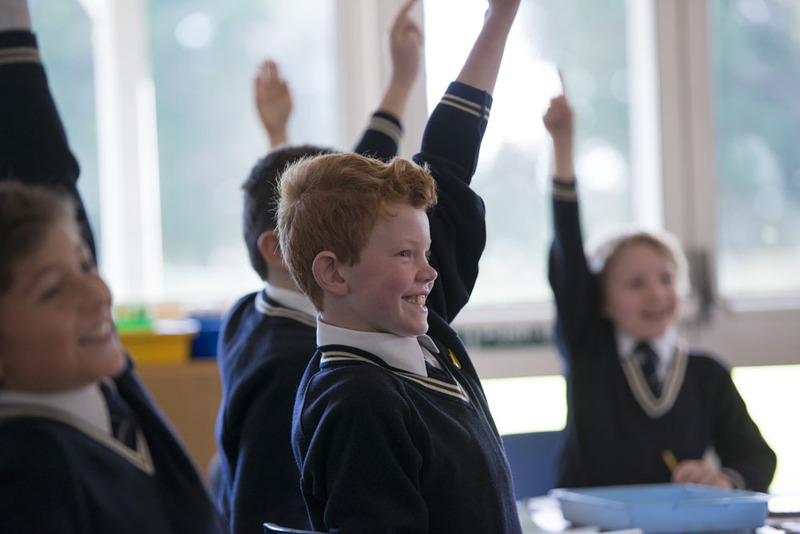 In the Pre-Prep, 100% of pupils reached their early learning goals in speaking, reading and writing last year. 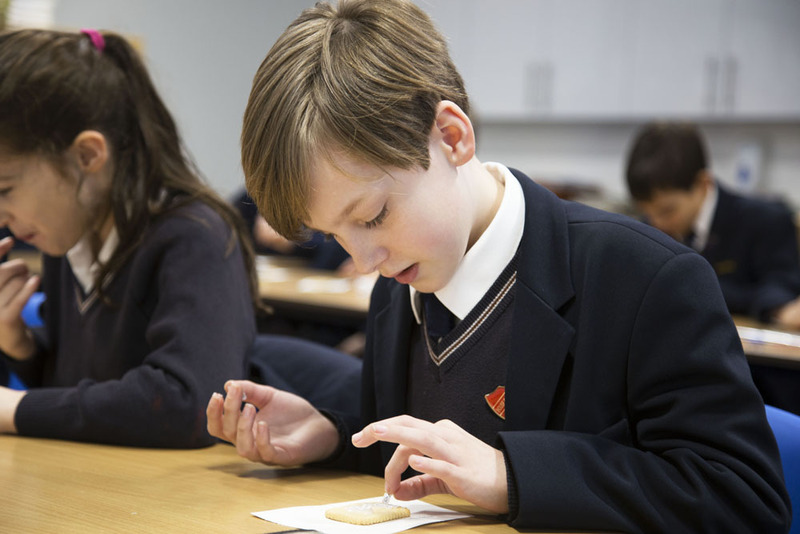 And though pupils do not sit SATS, they are regularly assessed throughout their time at school, leading to the ‘Prep Diploma’ in year 6. 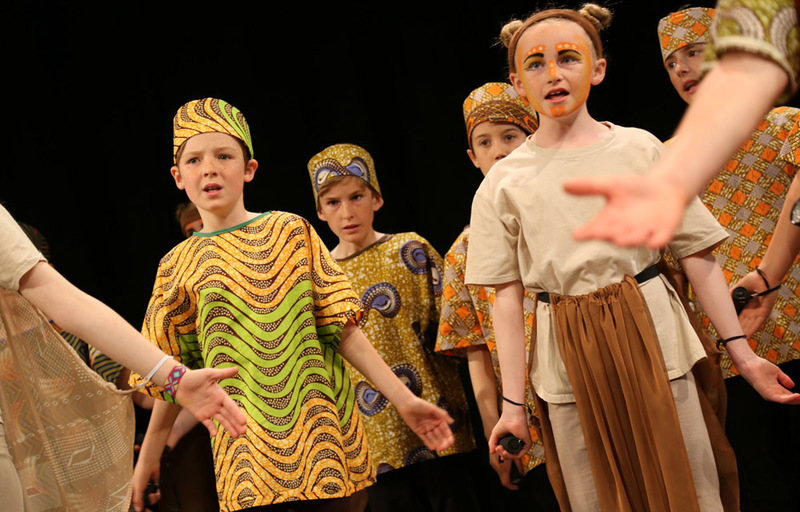 The Prep Diploma represents the breadth and holistic nature of the curriculum, covering everything from core subjects (English, Maths and Science) to PE, the Creative Arts and Life Skills. From Year 4 upwards, every child is taught by dedicated subject specialists, as they would be in a senior school, which the school believes leads to better results and deeper subject knowledge. This includes three modern foreign languages – Spanish, French and German – giving pupils a good grounding in the basics of each, before they move on to senior school. Mandarin is an optional extra. Who knows how the kids choose from the vast selection of sports and activities on offer at Truro Prep. 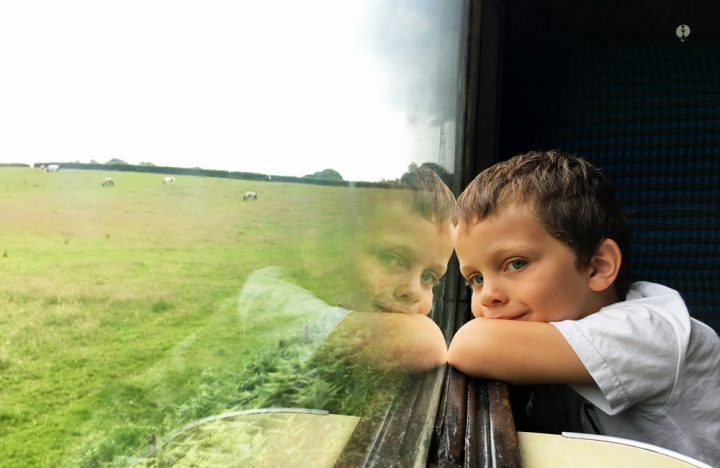 One thing’s for sure, your children will be busier than you! There are 15 morning clubs, 20 lunchtime activities and over 30 after-school activities per week. This is on top of the standard school timetable that includes extra-curricular fun every Thursday and Friday afternoon. Fencing, ballet, acoustic guitar, rugby, textiles, tennis, samba, cycling and judo are just a random taster. 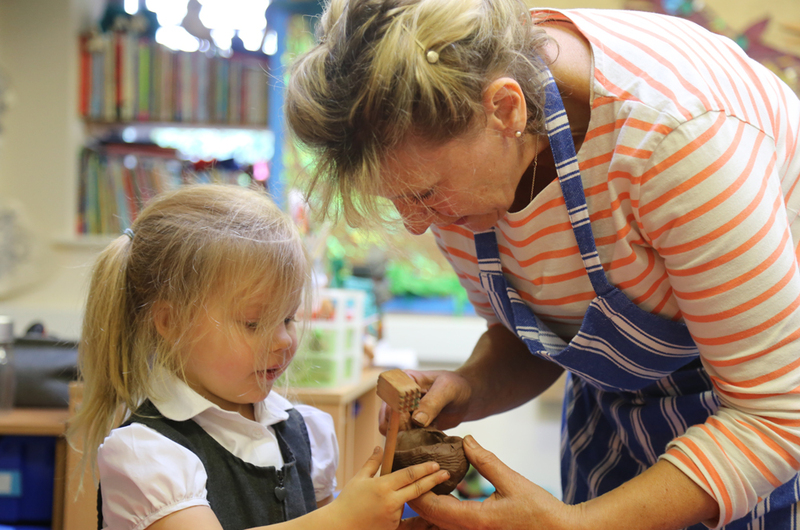 From nursery onwards, learning takes place both inside and out at Truro Prep. 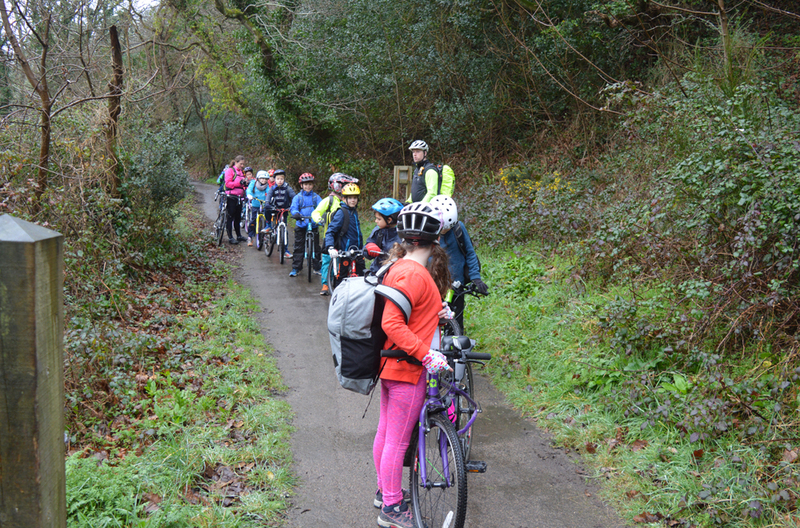 In main curriculum subjects, teachers often mix it up and get the children outside when they can as well as offering lots of educational trips around the county. An outdoor classroom, Forest School and bushcraft programme also ensure pupils have plenty of opportunity to get back to nature. It was refreshing – and super cute – to see the pre-prep children out in their wellies, hats and yellow rain jackets on the drizzly day I visited. Rain definitely does not stop play here! 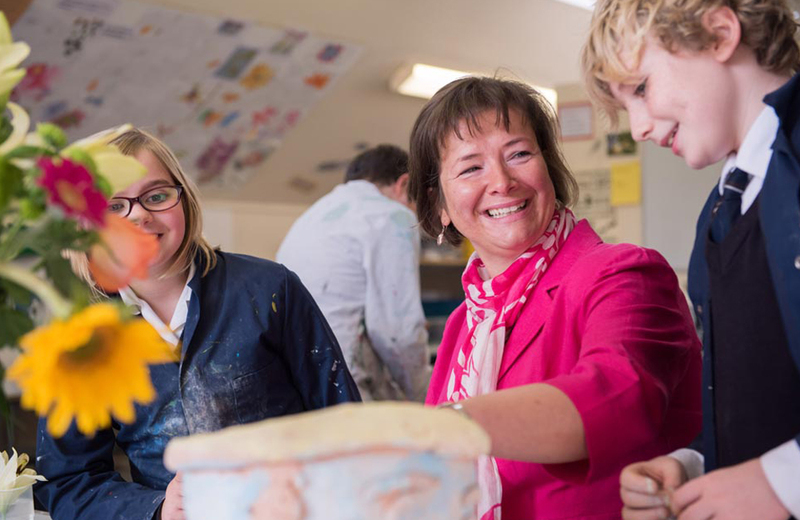 For parents who work, the early years of school life can be really tricky and the wrap-around care offered at Truro Prep School is a massive help to many. You can drop your children off at Early Birds breakfast from 7.45am (parents pay for breakfast but not supervision) and some clubs start as early as 7.30am. Then after school, there are umpteen activities and clubs to choose from (see above), followed by homework and supper clubs to keep your kids busy until 6.15pm if you need those extra childcare hours. If you have a star singer in the family, you’ll want to know about Truro Prep’s fantastic chamber choir. They scooped third place in the Children’s Choir category at Llangollen International Music Festival in Wales last year, where they were the only group representing Cornwall. As well as their own choir, the school works in partnership with Truro Cathedral, whose boy choristers are educated at Truro Prep. All are entitled to scholarships of 25%, which can be supplemented with a means-tested bursary, to ensure selection is based purely on talent. A ‘Be a Chorister for a Day‘ event is being held on 3 Mar, to give boys (currently in years 2,3 and 4) an idea of what life as a cathedral chorister is like. Good for: This is a school that has its priorities right, believing happy and stimulated children will be quicker to learn. 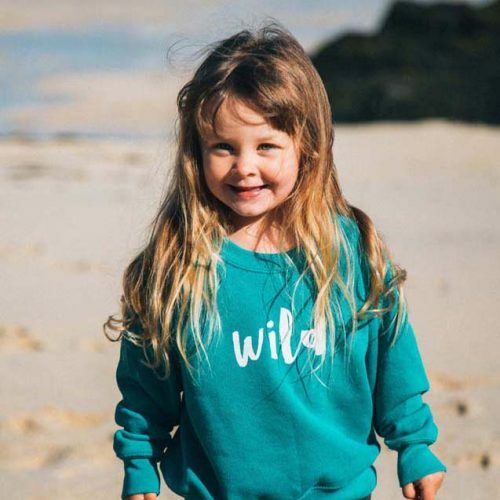 That, coupled with the numerous extra-curricular opportunities and outdoorsy approach, will likely appeal to most Cornwall-based parents. I’m sold! Not for: I’m struggling here. The only slight reservation I have is the Treliske commuter traffic in the mornings. 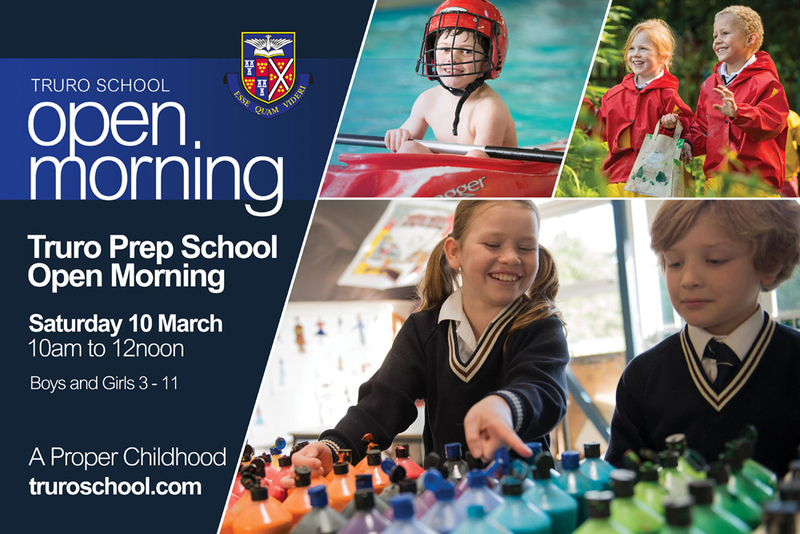 See for yourself: The next Prep School open morning is on Sat 10 Mar, 10am – 12noon. Activities and workshops will be going on throughout the morning to give visitors a taste of school life. The School does look amazing…. *Roll on big lotto win!